2 minutes from factory outlets. Wood fire grills and regional cuisine. 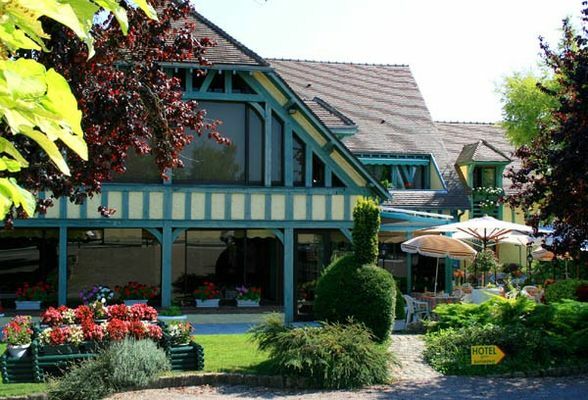 There is no review about Restaurant Le Pan De Bois, be the first to leave one !